Today on Canoe FM we talk to two exciting guests. 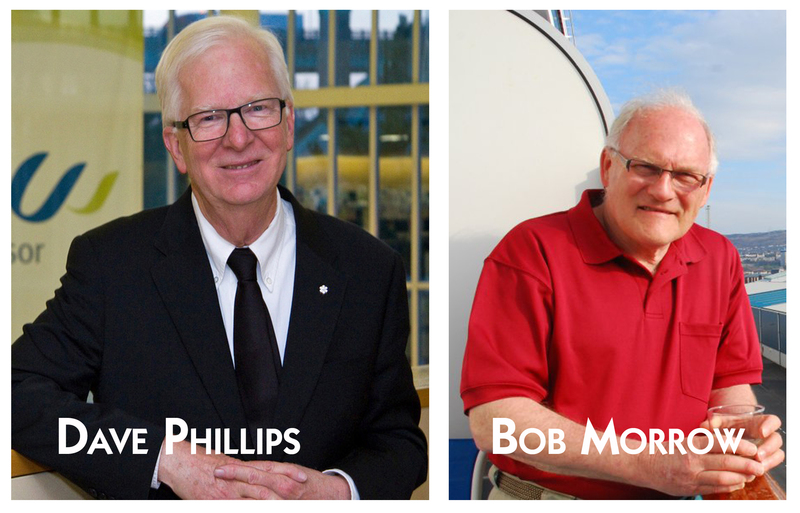 After the 8am news, Lorraine McNeil and I will talk to Canada’s weather guru, David Phillips. He’ll be in town tonight as guest speaker at Fleming College for the CFUW regular meeting. Just after the weather at 8.30 am we’ll chat with Bob Morrow, a consultant with the Canadian Space Agency and the Tomatosphere project in public schools. Bob was at CSA headquarters to watch Chris Hadfield return to earth .. we’ll get his insight on the moment and why he has an important stake in the return trip. We’re live starting at 7 am on 100.9 CanoeFM and http://www.canoefm.com.